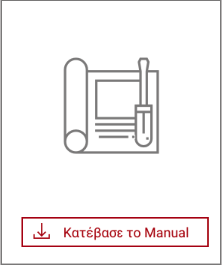 Quick & easy inventory control! 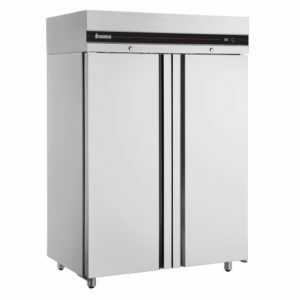 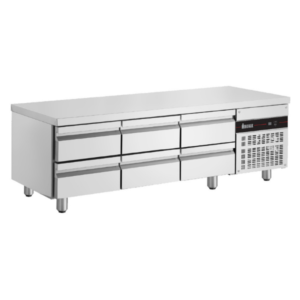 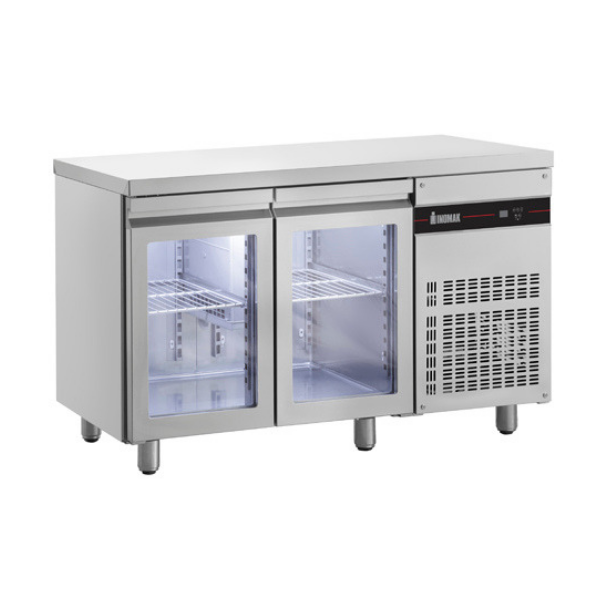 Prunus Series Refrigerated Counters feature 6 models and are tools for effective inventory management, contributing to a smoother operation of a professional kitchen and business as a whole. 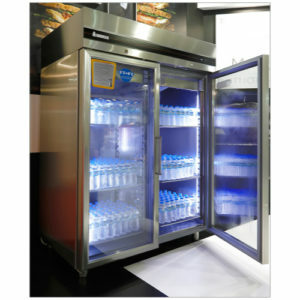 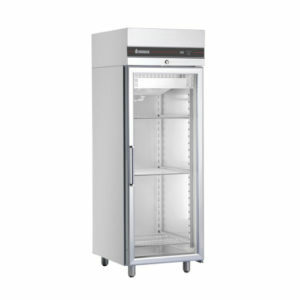 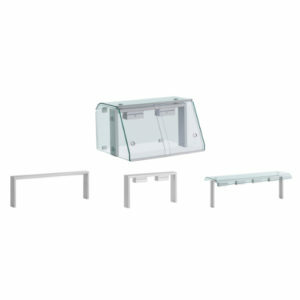 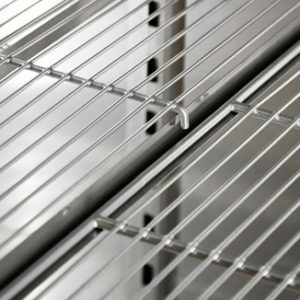 Important features are the corrosion-protected evaporator and denser shelves, designed so that bottles can be stored in an upright position safely! 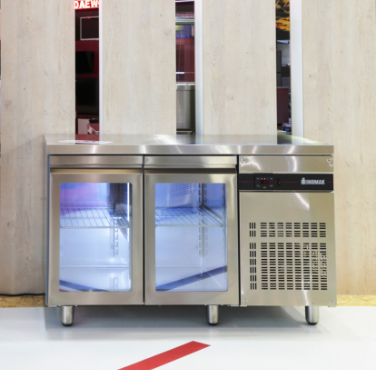 Finally, the Prunus Series Counters are also available without a top for built-in installations but also with a top with an upstand.